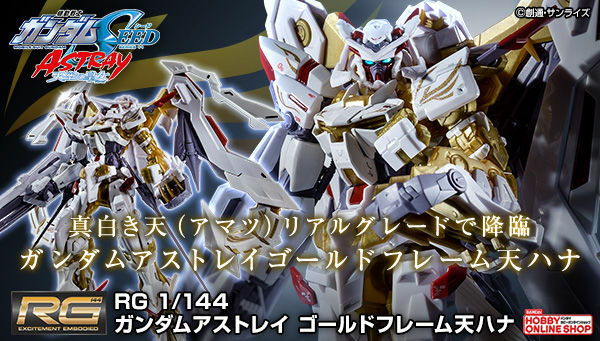 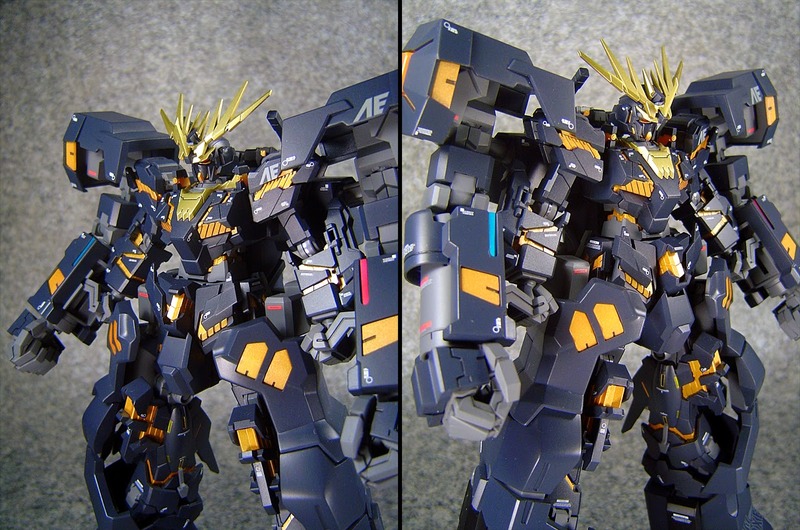 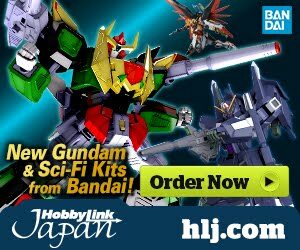 Home / Featured / Custom Build: HGUC 1/144 Unicorn Gundam 02 Banshee "Boxer"
Custom Build: HGUC 1/144 Unicorn Gundam 02 Banshee "Boxer"
Holiwow that's one amazing combination! 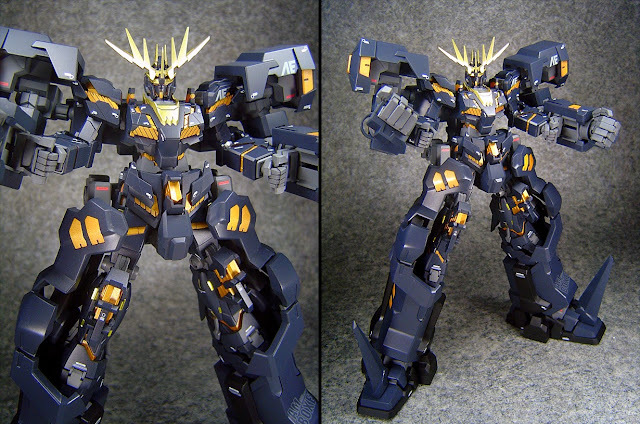 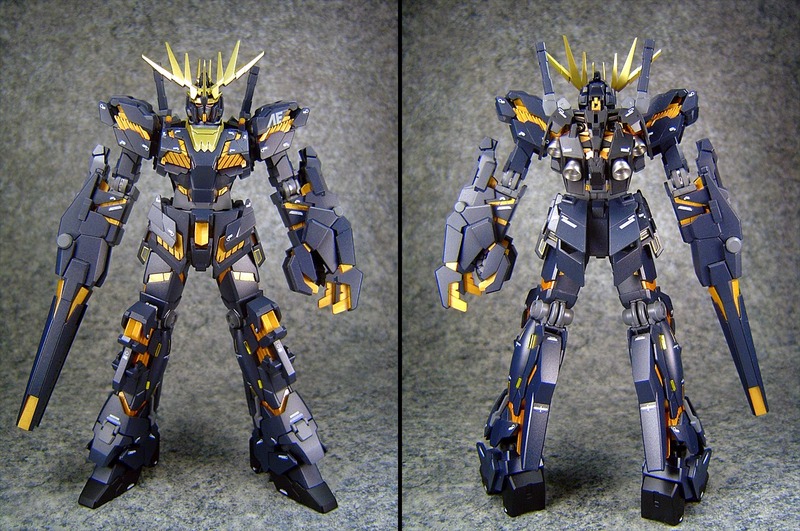 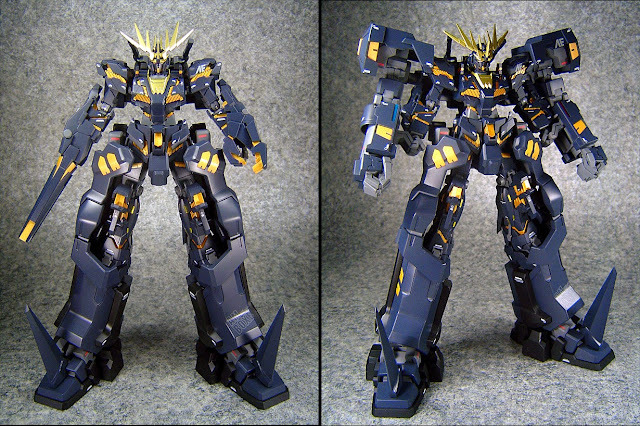 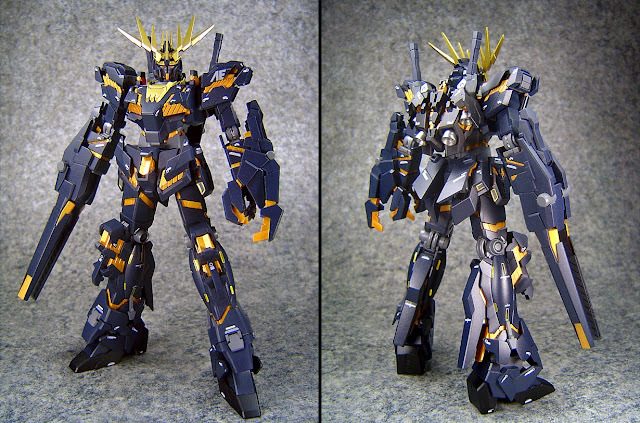 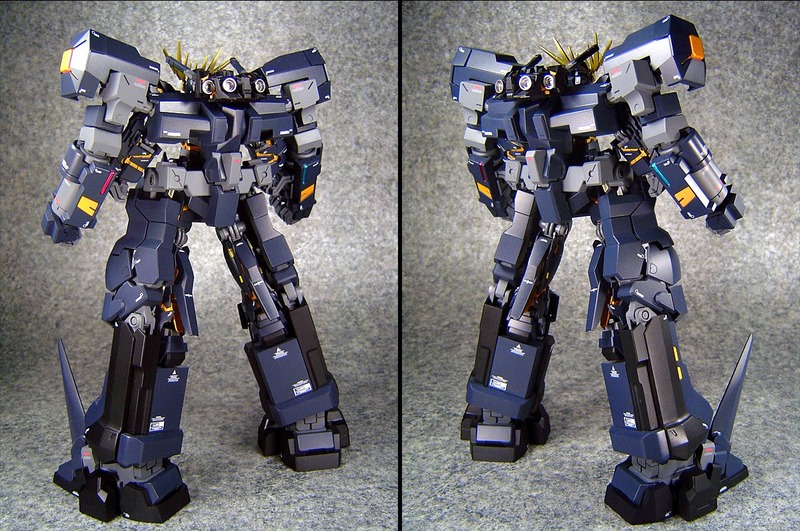 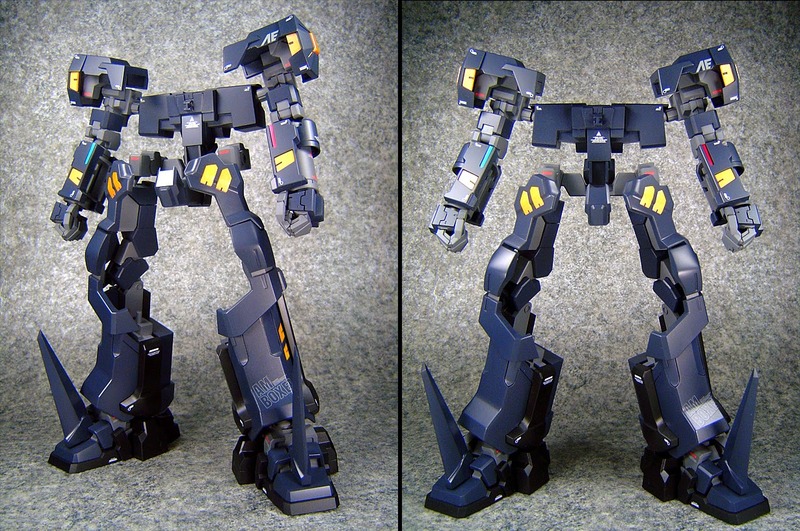 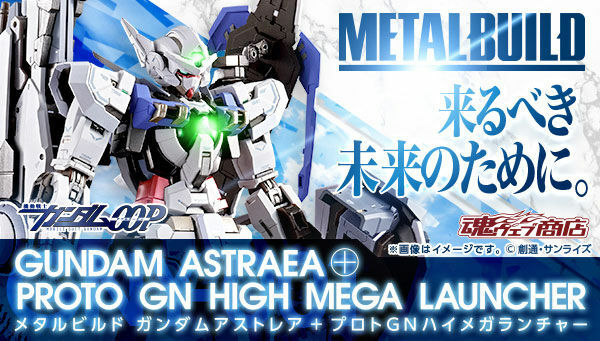 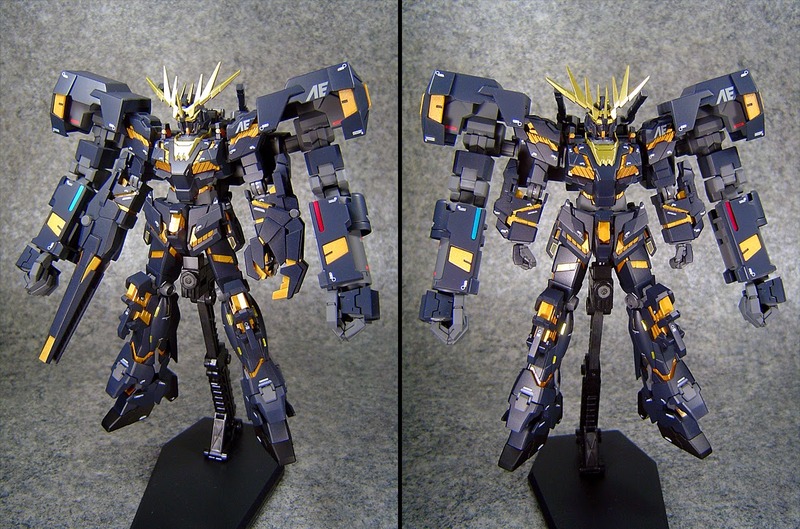 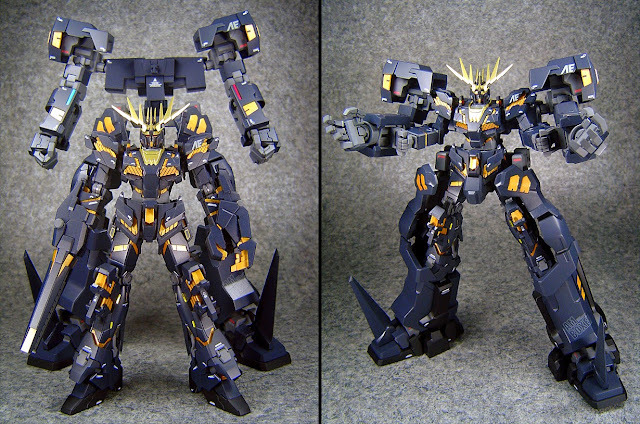 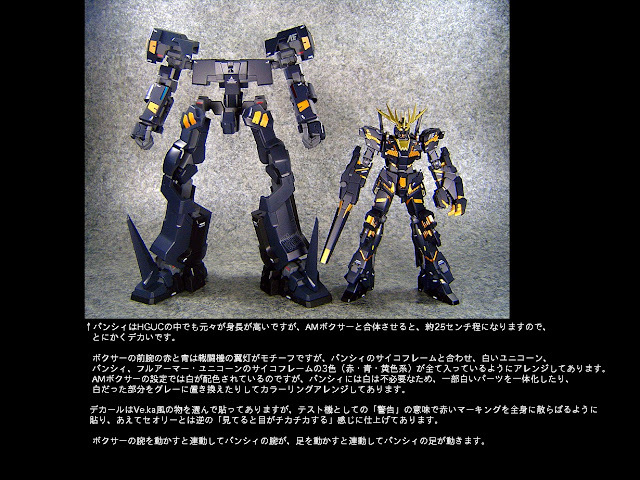 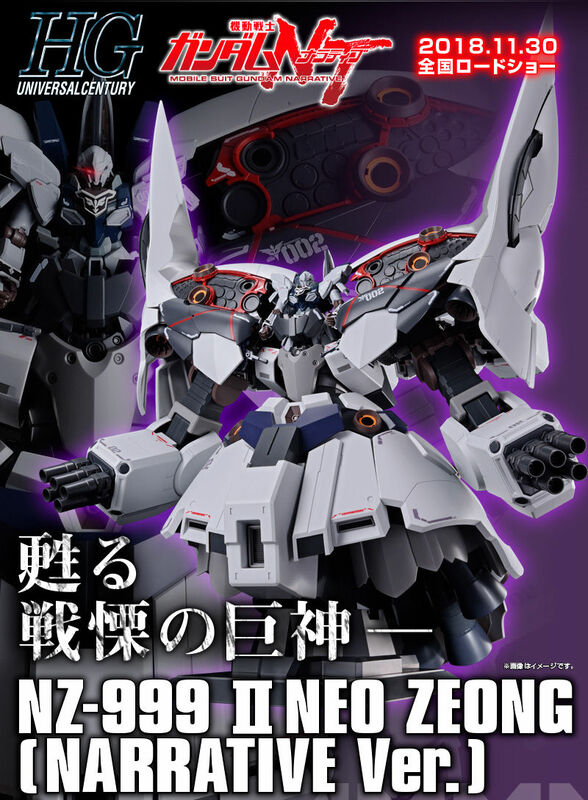 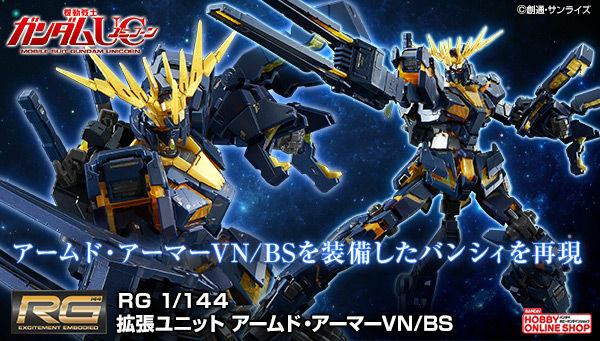 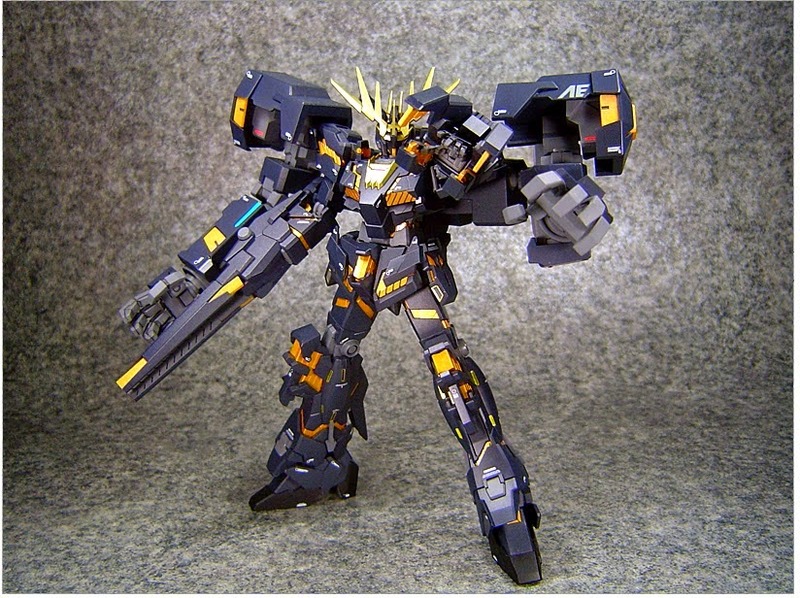 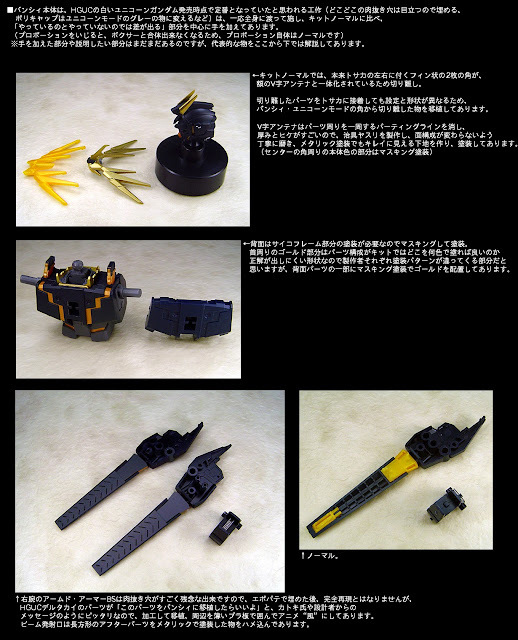 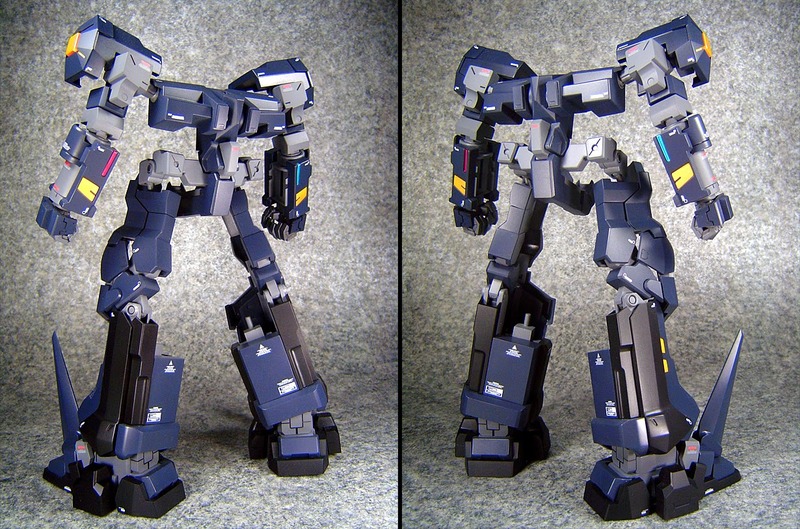 Love how to modeler used some non Gundam model kit to define the Banshee in different way. 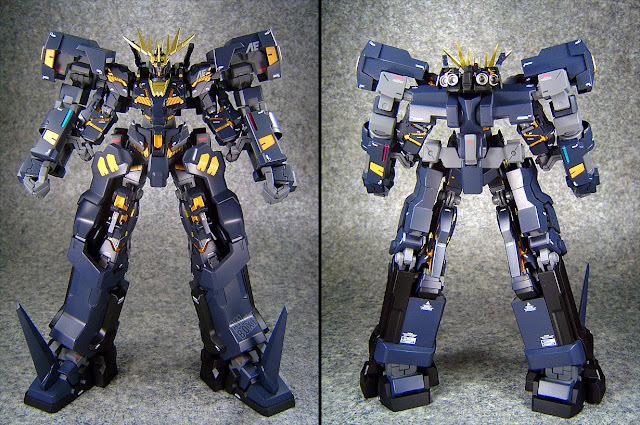 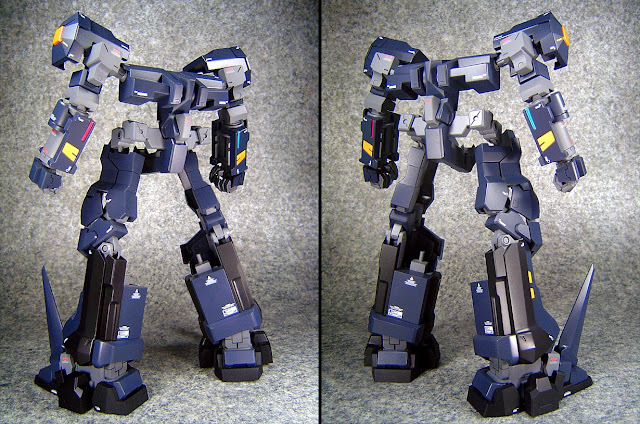 The combination is perfect and the paint job is really clean!